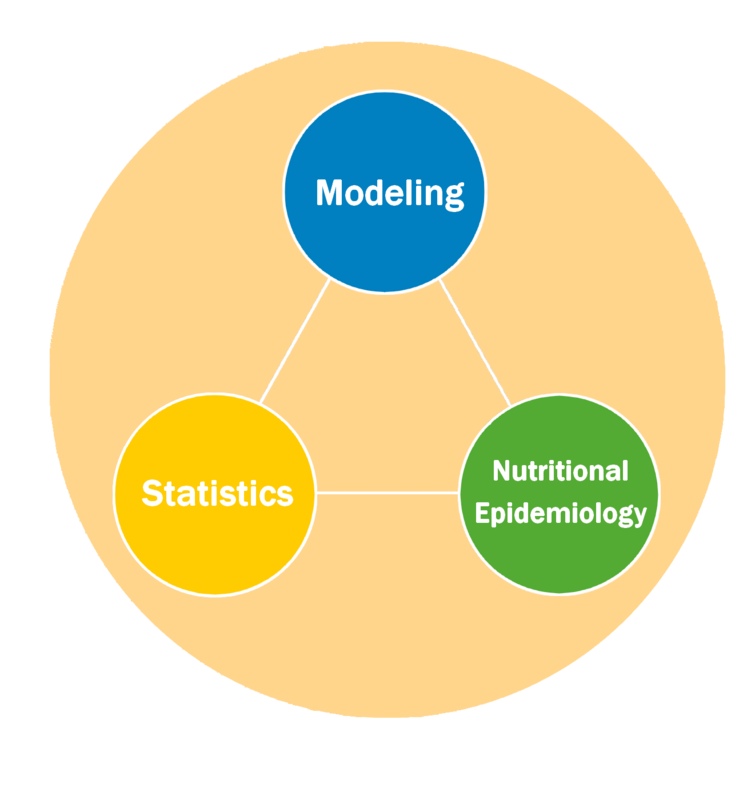 MS-Nutrition is a start-up offering its unique Modeling and Statistics expertise in Nutrition for research projects. Founded in 2014 by two doctors with PhDs in sciences, MS-Nutrition is hosted by the laboratory NORT “Nutrition, Obesity and Thrombotic Risk” (INRA/INSERM/AMU) within the “Timone” Faculty of Medicine in Marseille. Our activity is characterized by the use of innovative tools, which were initially developed in academic research, and is firmly turning towards applied research. Our expertise contributes to achieving research projects with public and private partners, either at the local or international level. Finally, our scientific touch is strengthened by a work performed in tight collaboration with world-renowned researchers from the field of nutrition. Our services may be eligible for a tax credit for research and development until 2021.
or even the analysis of metabolomics. To know more about our areas of application, we invite you to consult the list of our papers published in scientific journals. The list of our papers published in scientific journals is available online. MS-Nutrition attends various scientific events in order to presents its works and to exchange about the main nutrition issues. A complete list of congresses attended since 2015 is available online. 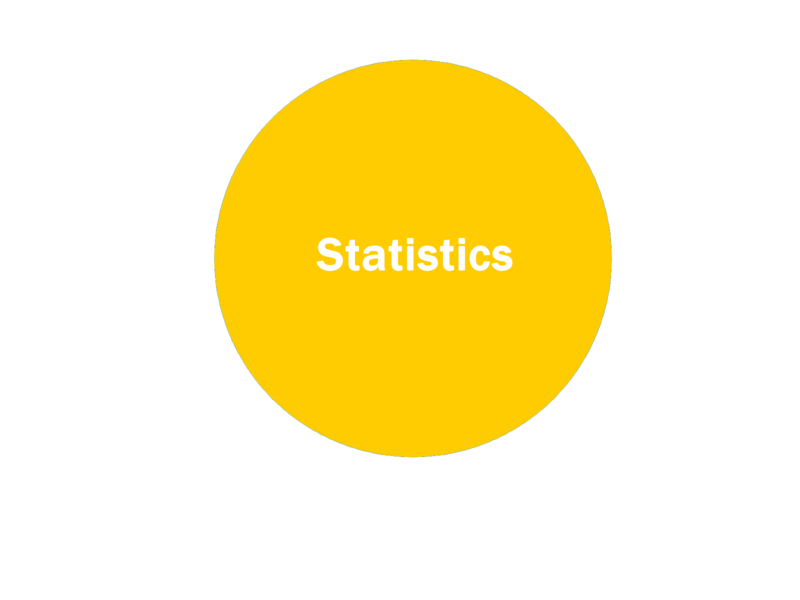 – or even the analysis of metabolomics. 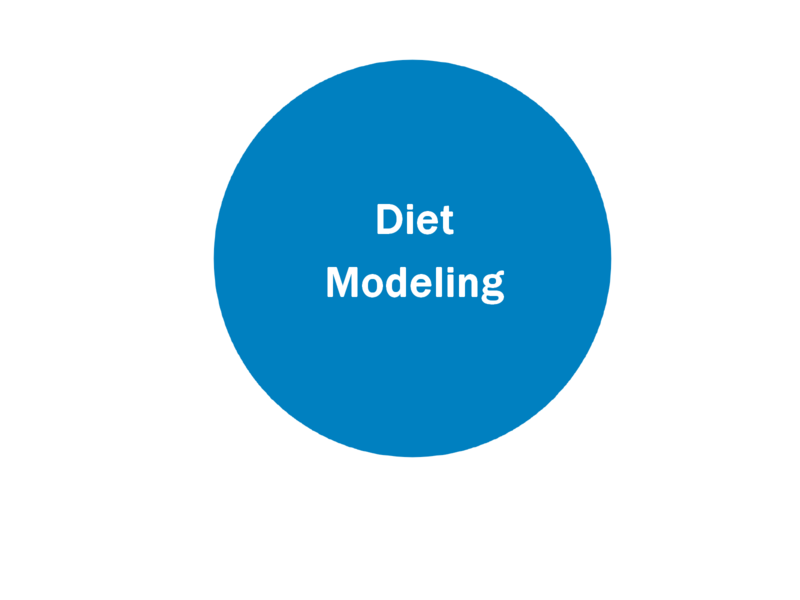 from innovative approaches combining modeling and statistics applied to the analysis of nutritional data.